Serving in the United States military often results in physical and mental disabilities for the men and women enlisted in each branch. As of 2014, there were an estimated 3.8 million veterans living with some type of service-related disability. 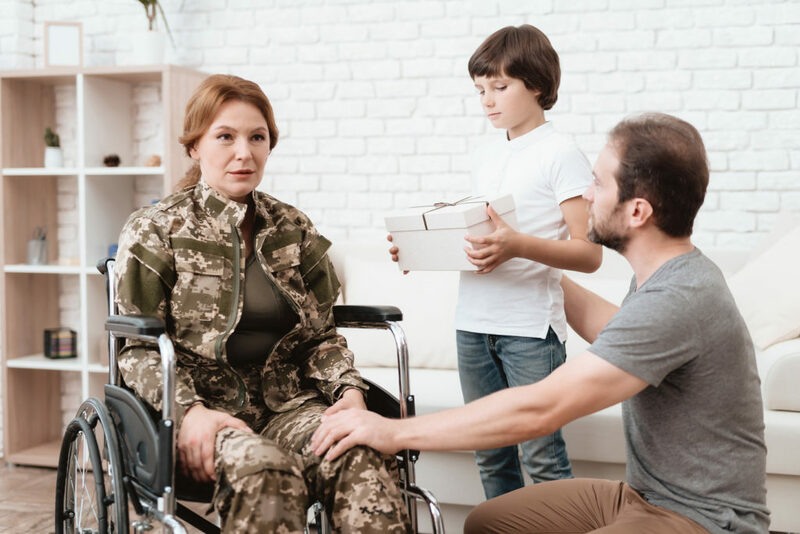 Veterans living with these disabilities are entitled to receive disability benefits from the Department of Veterans Affairs to compensate them for the wages they can not earn due to their disabilities and to help them pay for the healthcare they need. If you are a disabled veteran, pursue your benefits with the help of an experienced VA benefits lawyer. Who Qualifies for VA Benefits? Any disabled US military veteran who served for any length of time qualifies for VA disability benefits, provided his or her disability is somehow linked to his or her time serving in the military. 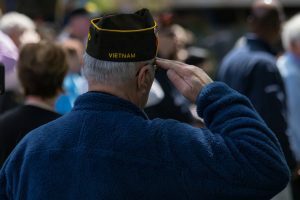 This can mean a disability the veteran sustained while serving, like losing a limb while in combat, or a secondary service-connected impairment, like diabetes as a result of exposure to Agent Orange. Veterans whose pre-existing conditions were aggravated by their actions and substances they faced while in service may also qualify for VA benefits. A disabled veteran can apply for VA benefits online, by mail, or in person at his or her local VA office. In certain cases, spouses of disabled veterans can also qualify for VA disability benefits. A missed deadline during the appeals process. Appealing a denied claim can be a complex process. Working with a VA benefits lawyer can make it less stressful for the veteran. Any claim for VA benefits that is denied can be appealed. Whether your appeal is successful or not depends on a few factors, including the strength of your resubmitted claim. An experienced VA benefits lawyer can work with you to submit your appeal and ensure that it does not exceed any deadlines, which can be as short as 30 days from when the VA issues its decision on your claim. Do not allow the Department of Veterans Affairs to deny your legitimate claim without putting up a fight. Although our team of Will County VA benefits attorneys cannot guarantee you will receive the benefits you seek, we can guarantee that we will do everything in our power to pursue your claim on your behalf. Learn more about your rights and the process for pursuing and appealing VA claims by scheduling your free legal consultation with the Comerford Law Office, LLC.